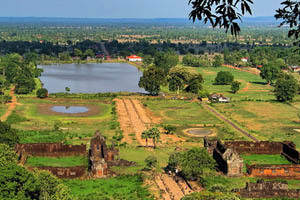 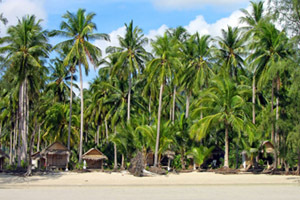 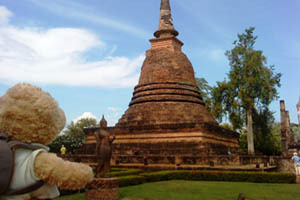 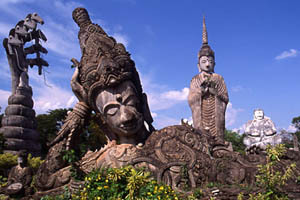 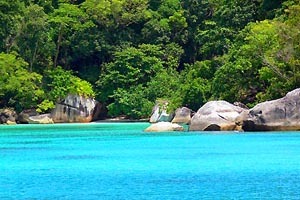 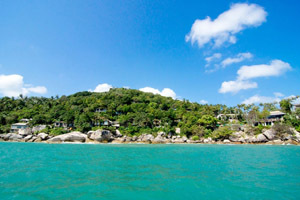 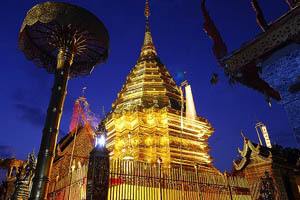 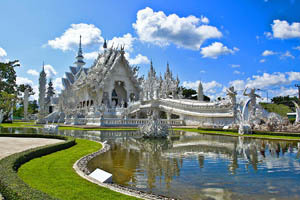 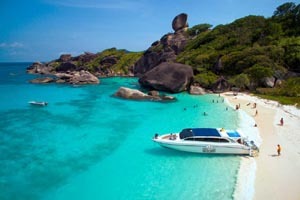 Thailand is long since one of Asia’s most popular and eclectic travel destinations. 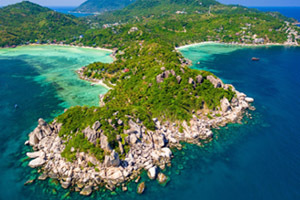 Thailand offers a brilliant range of landscapes, a melange of cultural attractions and some of Asia’s best tropical escapes. 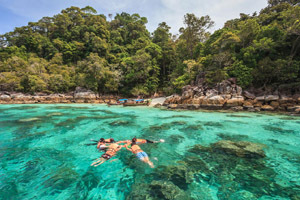 Each individual offering is enough to attract travellers from all parts of the globe, however the combination of the offerings together makes Thailand one of the world’s most popular and exciting places to visit. 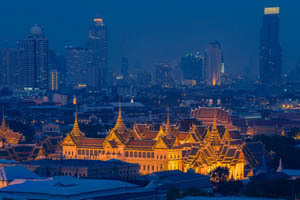 For those seeking contemporary options, the central hub of Bangkok never disappoints. 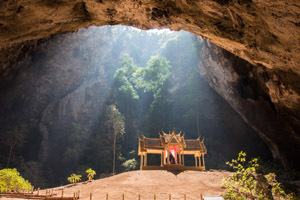 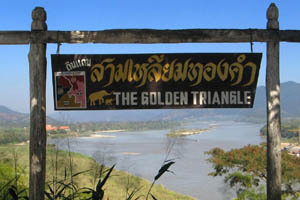 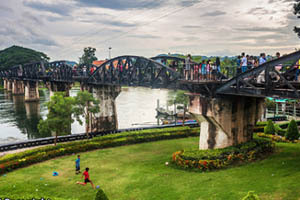 Just north of Bangkok guest can find tropical forests and national parks, endless mountain ranges and a vast selection of stunning wildlife. 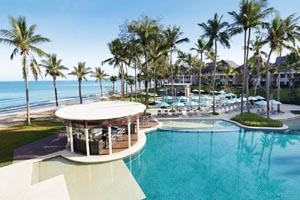 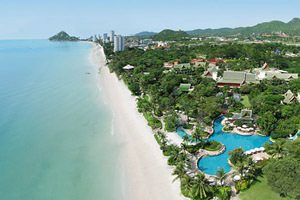 Just south of Bangkok, the landscapes turn to salt and sand with some of the region’s most stunning beach getaways. 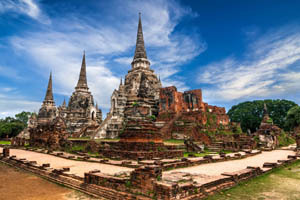 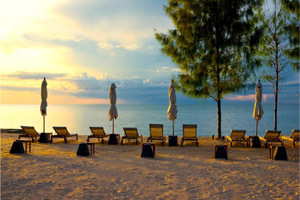 Perfect for business or pleasure, Thailand does an amazing job combining all the best offerings of Asia in one convenient, easy to travel country.